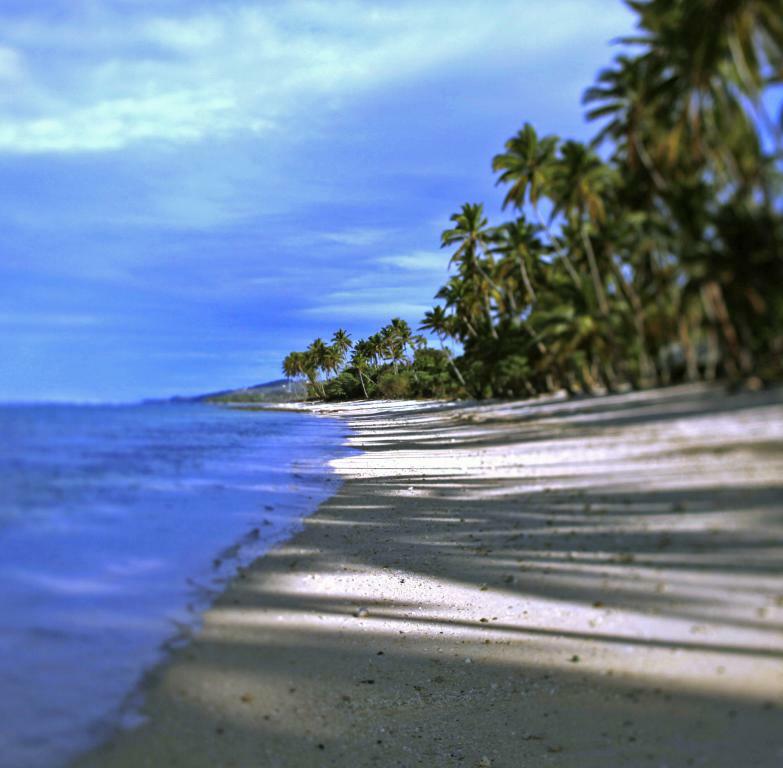 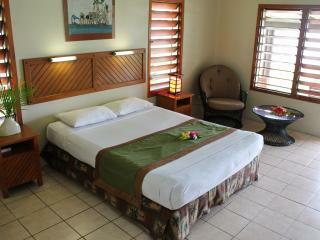 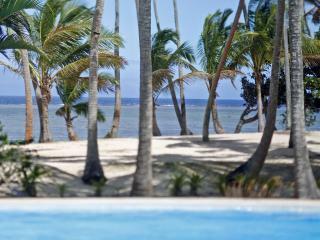 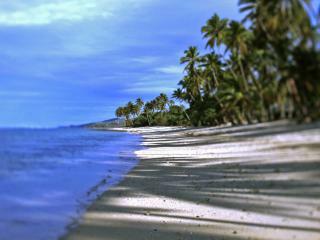 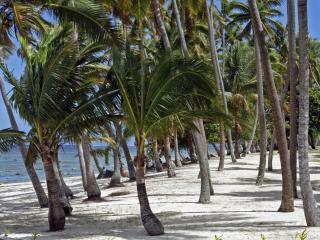 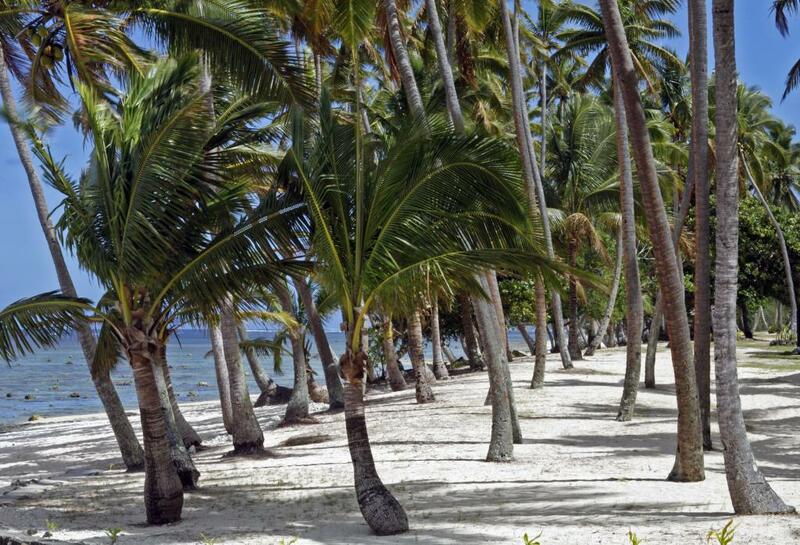 Tambua Sands Beach Resort is located on the Coral Coast amongst coconut trees and tropical gardens. 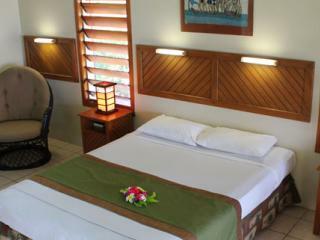 This Fiji accommodation offers 25 bures that offer both garden and ocean views that are set just steps away from the beautiful sandy beach. 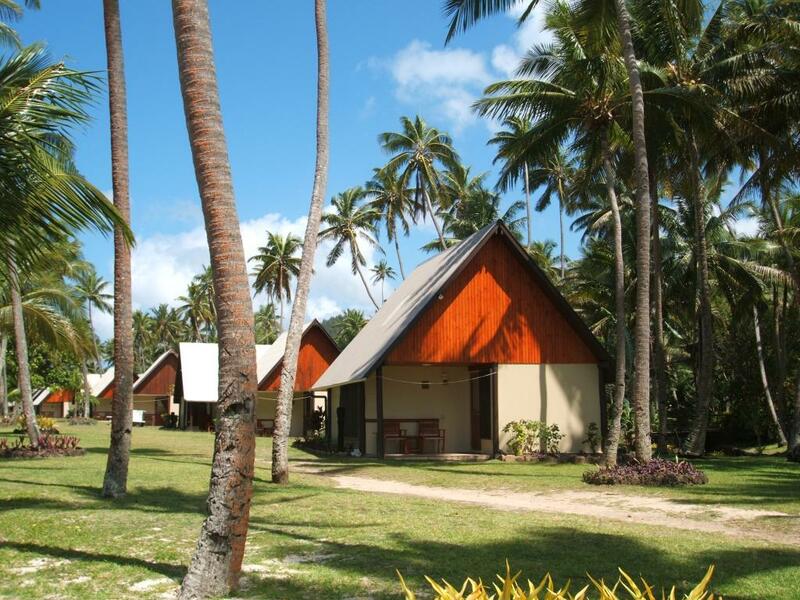 Tambua Sands Resort is perfect for a family holiday or relaxing getaway to Fiji offering a relaxed feel making it easy to get into holiday mode. 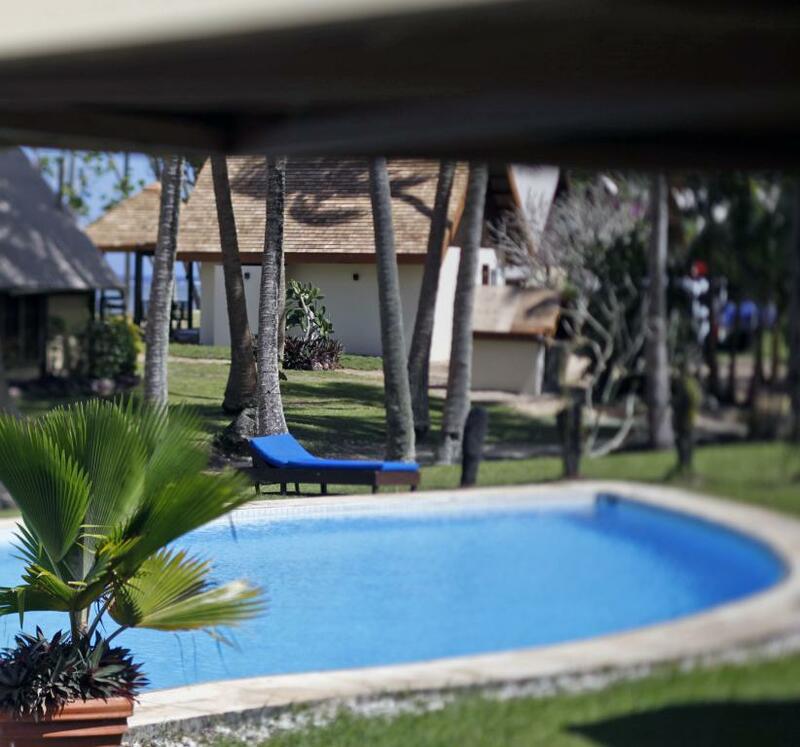 Spend some time by the fresh water swimming pool, go snorkelling and explore the amazing coral and fish, visit near by villages or just relax and read a book. 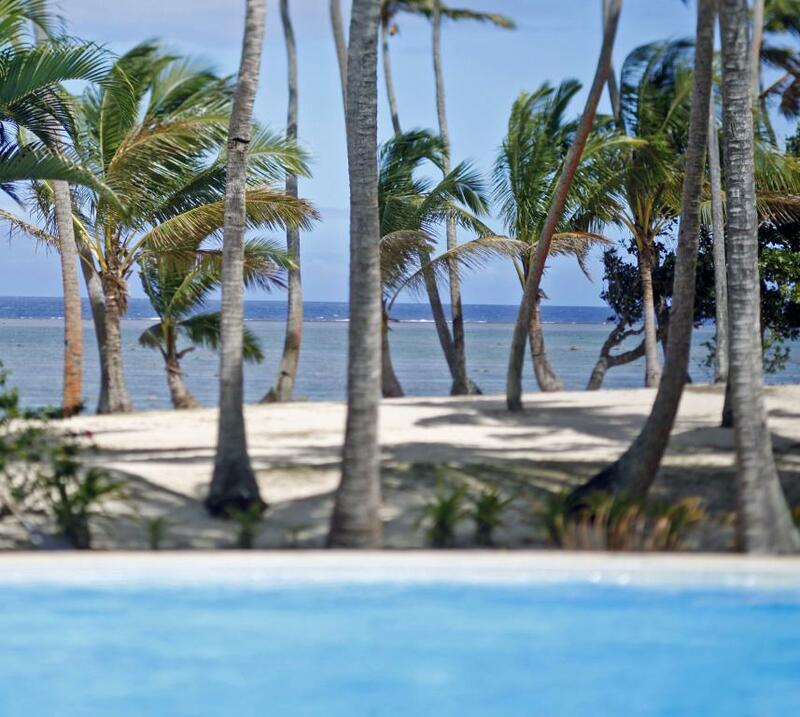 Take advantage of the introductory to scuba diving lesson for each guest in the swimming pool before exploring the beautiful nearby coral. 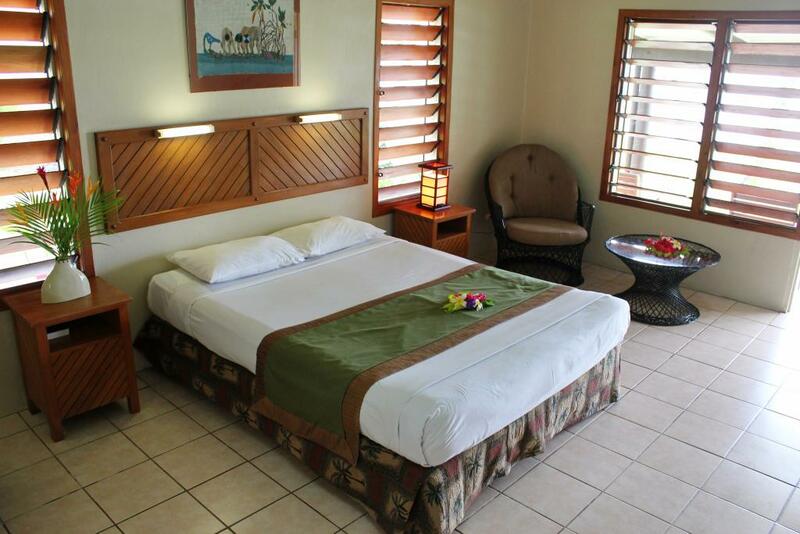 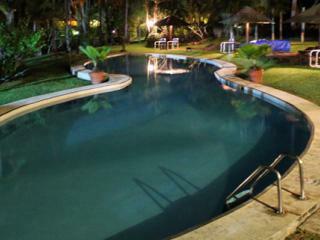 Tambua Sands Beach Resort offers an on site restaurant and bar, swimming pool and tour desk. 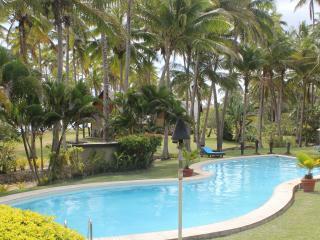 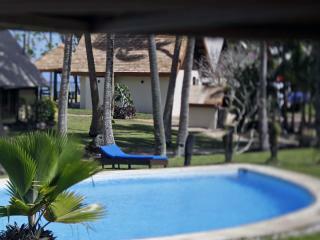 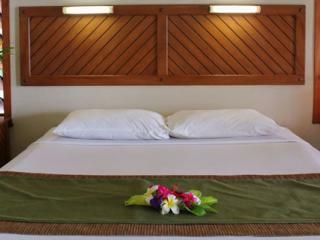 Tambua Sands Beach Resort offers 25 Bures each with either garden or ocean views. 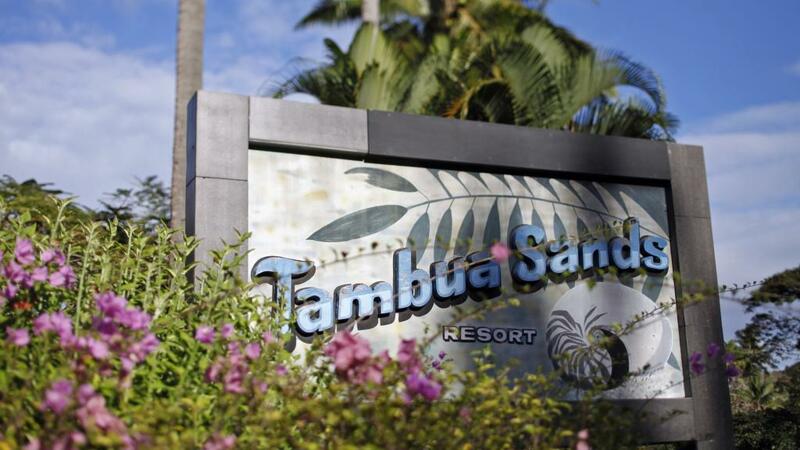 Tambua Sands Restaurant: A range of cocktails and cuisines are available at the on site restaurant and bar with an amazing standard that isn't over priced! 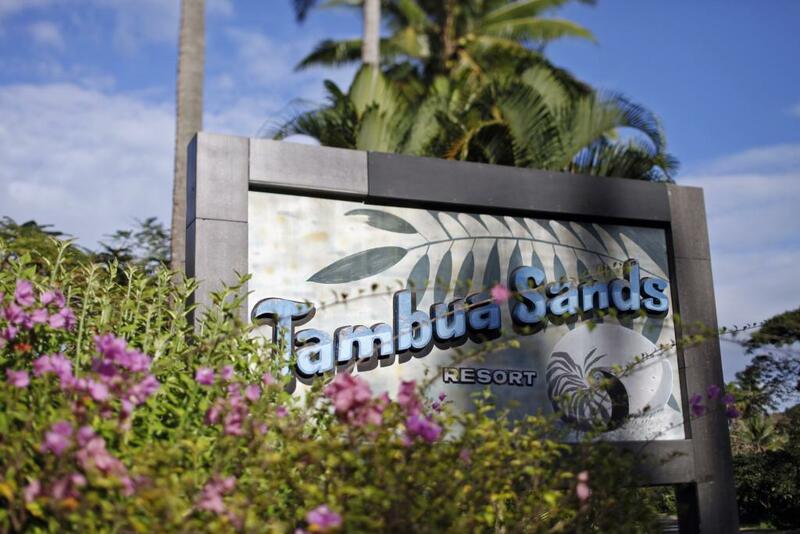 Seafood and local dishes are a specialty at Tambua Sands Restaurant.